Thanks for hosting! Love your blog and the link party! Thanks Lindsay for hosting today :-) Have a great weekend! 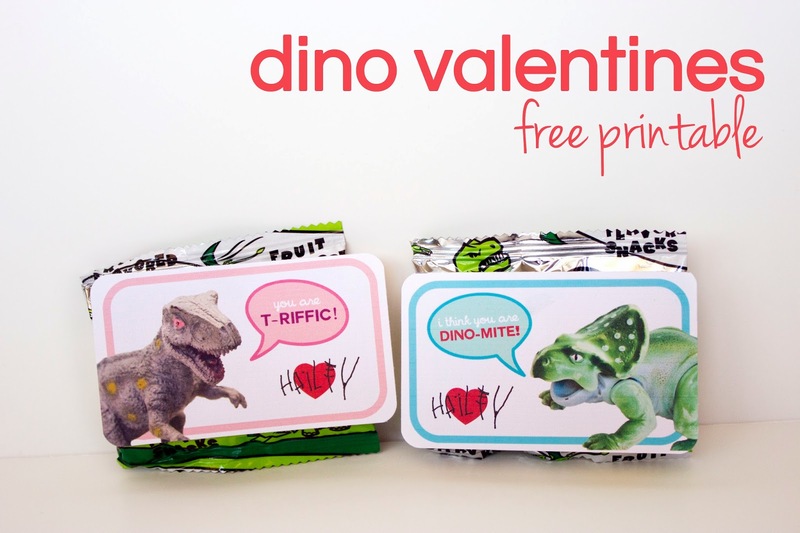 Thank you for featuring my dinosaur valentines! And of course, thank you for hosting the linky party. Thanks for the feature! 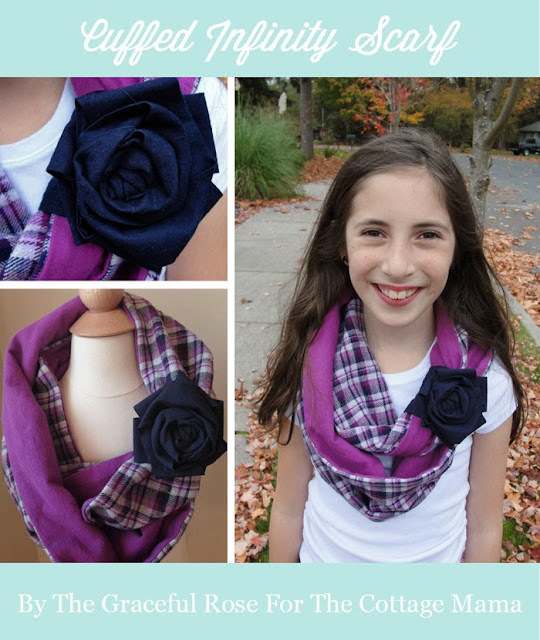 I had fun clicking through all of the great links this week!